Monster Hunter World, Prey, Resident Evil 5 and more are coming to Xbox Game Pass (@XboxGamePass) in April. See the list of titles and the dates they’ll be added. 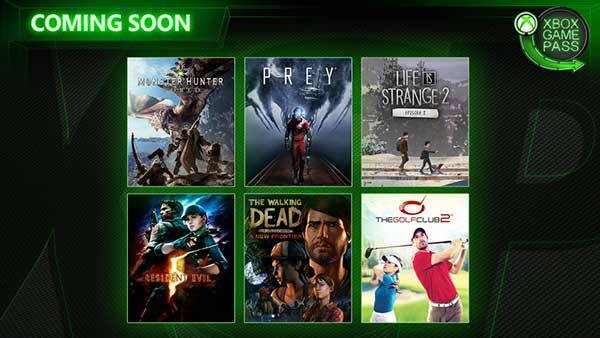 What games are coming to Xbox Game Pass in April? Let's take a look at the list of new titles and the dates they’ll be coming. Good morning, Morgan. Prey joins the Xbox Game Pass library tomorrow, taking you from the comfort of your home to the treacherous depths of space. As Morgan Yu, you’ll have to use your wits, weapons, and strange powers to fight the alien threat that has overtaken the Talos I space station. Explore the station, upgrade your skills and abilities, and uncover the secrets of Talos I and the dangers within. Prey heads to Xbox Game Pass on April 11. 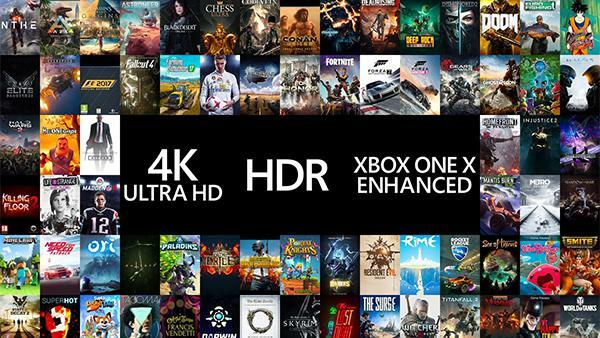 Play a dynamic single and multi-player experience with unlimited possibilities. Take a swing on new, lush golf courses or create your very own! Intuitive and realistic swing mechanics, infinite hours of gameplay, the opportunity to become a pro, and prestigious Club Societies are in store for you in this definitive golfing experience! 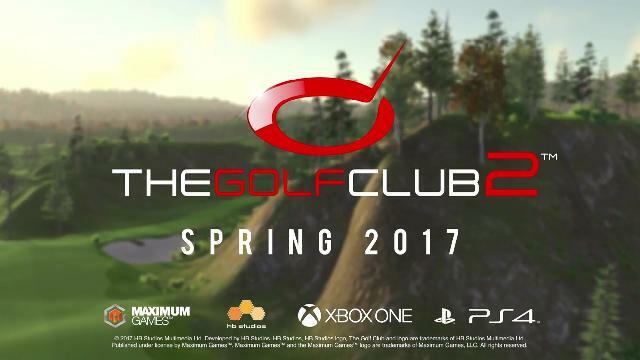 The Golf Club 2 will be available for Xbox Game Pass subscribers on April 11. Enter a living, breathing ecosystem where players become hunters who seek and slay ferocious beasts in heart-pounding battles that unfold across the vast, ever-changing terrain. You are a hunter of the Fifth Fleet, tasked with investigating the mysterious behaviors of the Elder Dragons out in the new world. As a hunter, you must use your cunning and skill to track and maneuver targets throughout intense, evolving battles. Venture solo on quests or partner with up to three other hunters online for cooperative play. 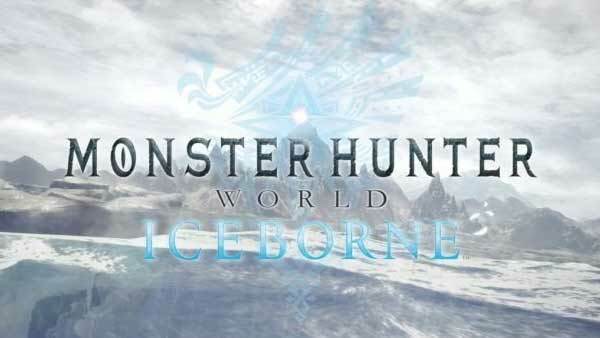 Monster Hunter World hits Xbox Game Pass on April 18.